Lushly Dreamed | Irene Abdou Photography, LLC - Travel. Lifestyle. Documentary. NGOs, Development & Public Health. 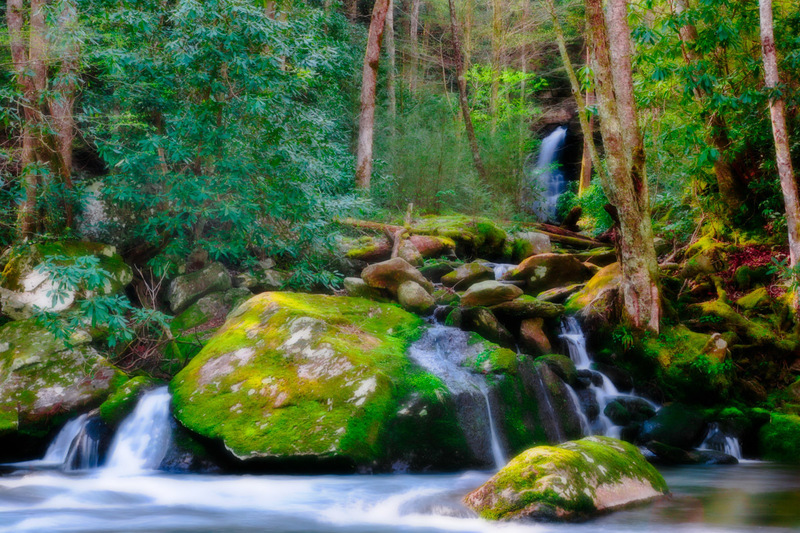 Cool water quietly streams into a river in the Smoky Mountains National Park in Tennessee.